Ensuring your business is set up correctly not only gives you countless tax advantages, but also better protects your assets. A small business accountant can tell you whether you should be a sole proprietor, LLP or an LLC based on your specific situation. They can also get you set up with QuickBooks to track your income and expenses, and help with budgeting. Your valuable time is better spent working towards cultivating customer relationships, securing new business and achieving goals. Hiring a good accountant will allow you to spend less time on bookkeeping and more time growing your business. An experienced accountant will be able to provide solid strategic insight and advice to help you run your business more effectively. They can give you advice to ensure your business is set up correctly and help you create a financial plan to achieve your business goals. Your accountant will also be able to help you analyze your business to determine which areas are primed for growth. They can also help you with your pricing strategy, financing and with optimizing your inventory. Another reason why your small business needs to hire an accountant is because tax laws are constantly changing. It is nearly impossible to keep up on all of the changes to tax law and business regulations. 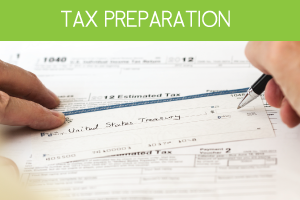 Your accountant can keep up on tax laws for you to ensure you remain compliant. An accountant can also help you reduce your tax bill. They can advise you on a tax strategy that will help you save money. They can also accurately estimate your quarterly taxes and file monthly payroll taxes for your company. Having a good tax strategy will also save you on fees for underpayment and other additional penalties you might incur. 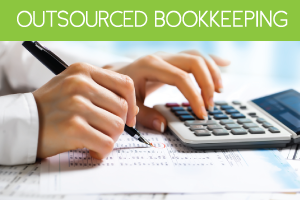 Having an accountant on staff is especially important in case your business is ever audited. They will be able to guide you through the process and answer any questions you might have. Your staff accountant will be able to act as your authorized representative in all dealings with the IRS. 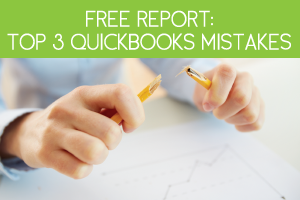 Accounting mistakes can cause big problems for your business. A mistake can range from something as small as slightly inaccurate books to neglecting to pay and file your estimated tax bill. These mistakes can cost you thousands of dollars that you can’t afford to pay. The bottom line is your small business needs to hire an accountant. Hiring a skilled accounting professional will give you countless benefits and help you reduce stress. 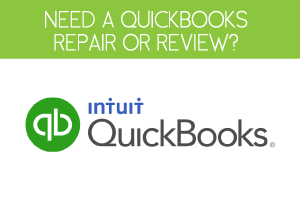 Search for a qualified QuickBooks ProAdvisor today.